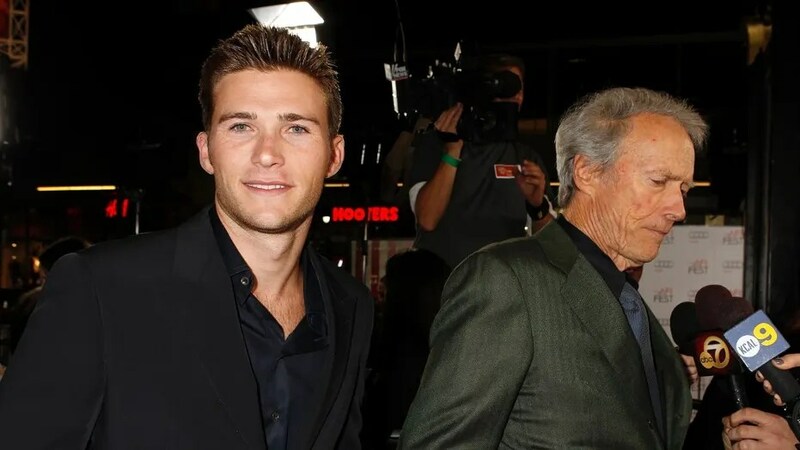 Clint Eastwood has been recognized time-and-again for his achievements in Hollywood as an actor, director, producer and film score composer, but now the 88-year-old is earning critical acclaim for one his oldest roles – being a dad. According to his daughter Alison, Eastwood is more easygoing than how most people see him. He certainly couldn’t have been too “laid-back,” however, as he had the relatively hands-on job of raising seven children. “My parents split up when I was pretty young, but he always made time for us, even when he was working,” Allison said. In 1996, he married Dina Ruiz and the couple had a daughter, Morgan, now 21-years-old. To add more to his long list of underlings, Clint also has two grandkids with another on-the-way as Francesca is expecting her first. “Clint loves them all,” Alison said. Scott has made a name for himself as a model and an actor in big-budget films, most recently the “Pacific Rim” sequel, but he’s admitted in the past about how it’s difficult being the son of an iconic actor. Still, he holds his father and his wisdom in high esteem, even saying he never pushed him to get into the on-screen biz. “Dad didn’t care if I was a plumber or an actor. He said, ‘Whatever you do, just do it well. Be humble about what you do, be a good guy and tell the truth,” Scott told Treats! magazine.